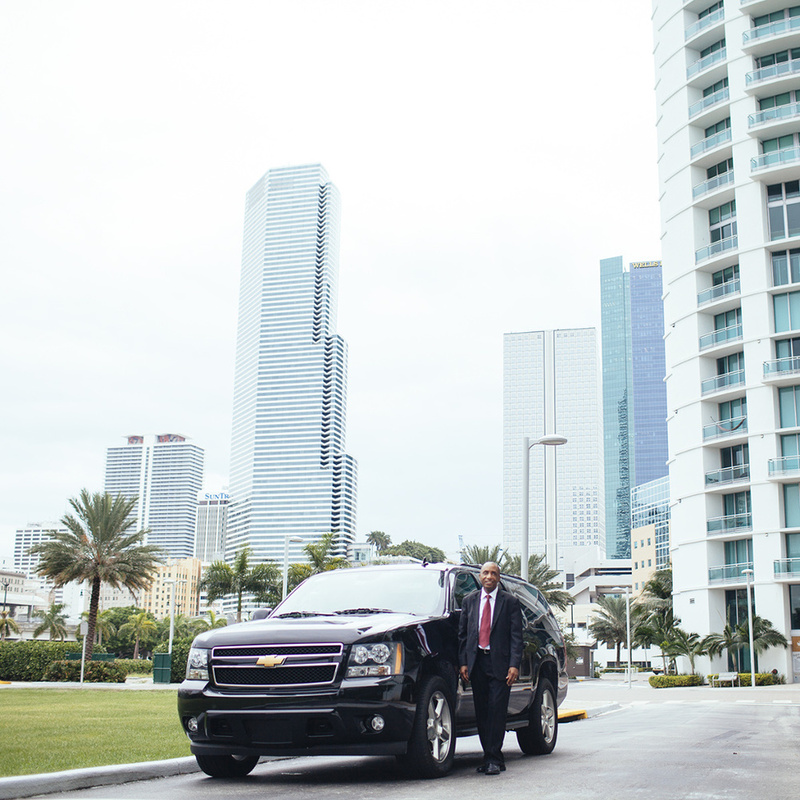 Antiquated city regulations are preventing Miami from having Uber, despite thousands of people, driver and riders alike, wanting a competitive transportation system. 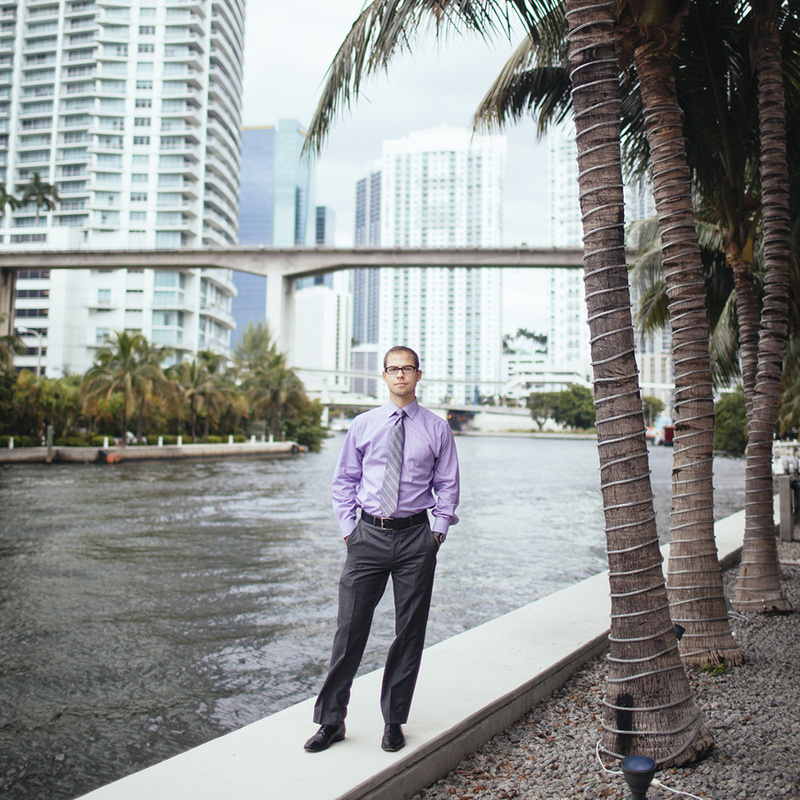 I was commissioned to create & produce a storytelling campaign, collecting stories of over 60 local Miamians who have asked for Uber to launch in their city, to show locals' perspectives on how Uber could improve transportation, culture and safety in Miami. The camaign was published in real-time on Instagram and miamineedsuber.com, and has since received over 120,000 likes and 1200 comments.